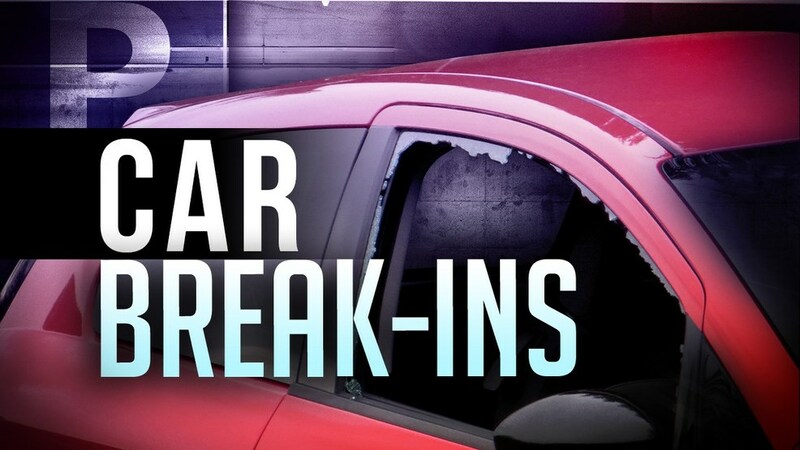 After an extensive investigation, Lamar County Deputies arrested a young adult and a juvenile in connection with a rash of motor vehicle burglaries in Blossom. Damian Raige Nicholson Williams was booked into the county jail where his bond was set at $5000. The juvenile was turned over to juvenile authorities. Investigators say all the burglaries happened to unlocked vehicles.